The band's sixth full-length arrives in out in June. After a weekend full of teases, Gorillaz have formally announced the release of their sixth studio album. Entitled The Now Now, the 11-track effort is due out June 29th through Warner Bros. Records. 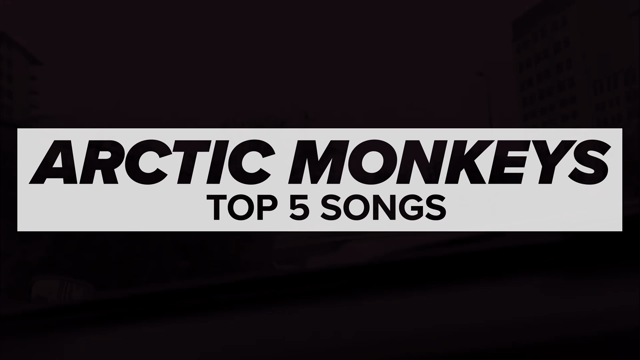 The album was produced by Simian Mobile Disco’s James Ford, who most recently worked with Arctic Monkeys on Tranquility Base Hotel & Casino. Unlike its guest-heavy predecessor, last year’s Humanz, The Now Now features only three additional contributors: George Benson, Jamie Principle, and Snoop Dogg, the latter two guesting on “Hollywood”. Recording took place at London’s Studio 13 in February. To preview the release, Gorillaz have shared “Humility” featuring George Benson (which is accompanied by a Jack Black-starring video) and “Lake Zurich”. Check out both here. In support of The Now Now, Gorillaz will embark on a North American arena tour beginning in October.